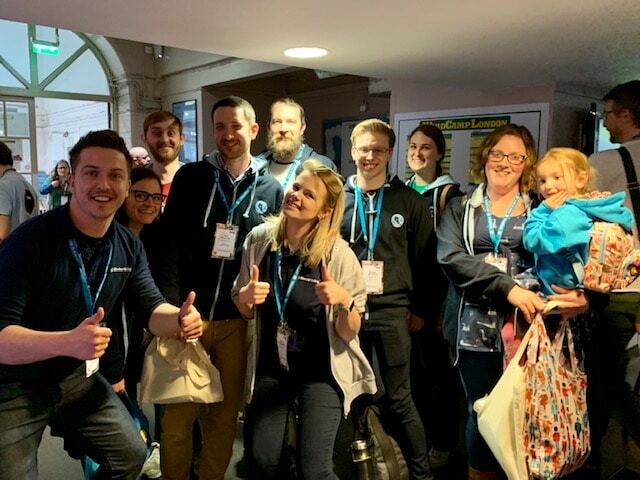 We’re just back from a great weekend at WordCamp London 2019, we’re itching to get going with some great new ideas and ways to develop our skills. 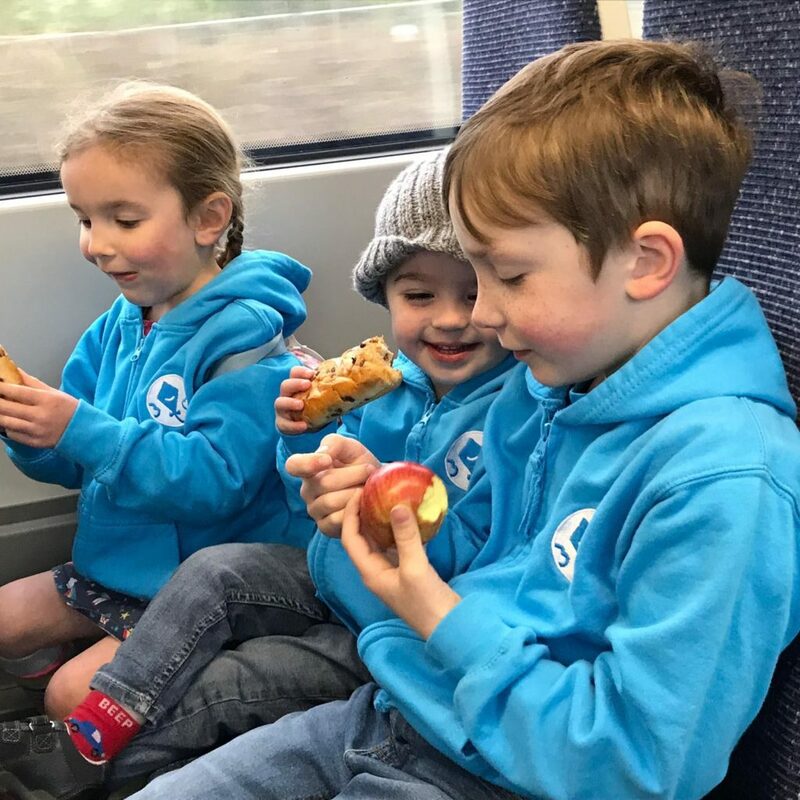 We’ve been attending WordCamp London each year since it began in 2013 but this year was a first trip for both Jenny and Ronan since they have joined the HappyKite team. 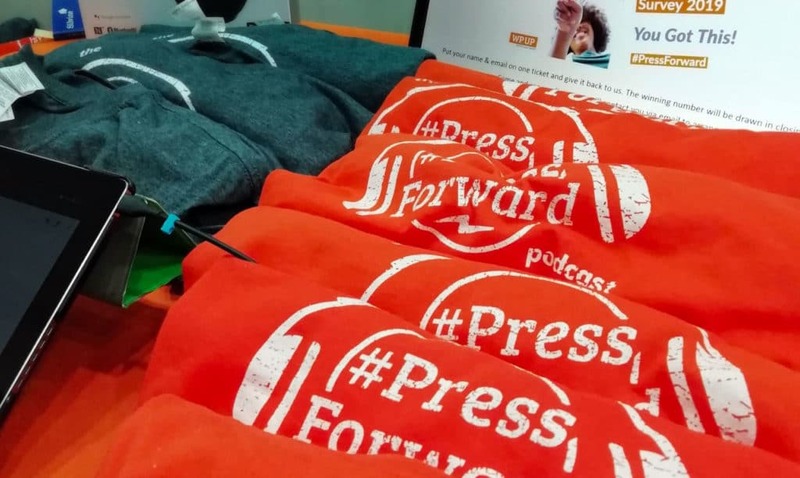 In the following article we’ve each identified some standout talks and moments from the conference including things we’re going to be implementing and things we just really enjoyed. Our development team love to learn new things and with the speed at which things progress in the web, it’s always good to hear from leading industry experts about what’s coming up. Let’s hear what they enjoyed most. 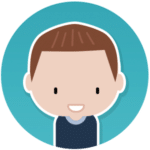 As much as I could keep talking about all of the talks I saw this weekend there is one more that is worth mentioning, ‘I Tried Writing Some Code… You Won’t Believe What Happened Next!’ By Ross Wintle. Highlighting the ‘interesting’ nature of programming, as well as the unique, and conflicting, ways each language will handle specific cases. This is one of the things that I’m sure the majority of us in development both love, for its sheer entertainment, but also hate, for those ‘Cripes!’ moments. It was a massive help too knowing that our Directors were also there, learning just how quirky everything can get in the world of Programming! Before I begin just summing up every talk I went to, I will end my segment there. A huge thanks to everybody who gave talks this weekend, it’s time now to sit and watch through the livestreams to catch up on the talks I couldn’t make it to! Another talk I also really enjoyed, in a terrifying kind of way, was Tim Nash’s talk on security, aptly named “Going to the dark side, they have cookies” which highlighted some of the real world examples he’s come across of mistakes people make that make their site vulnerable. He also highlighted some of the tools he uses to diagnose issues which is something we would be able to implement in our own security testing. 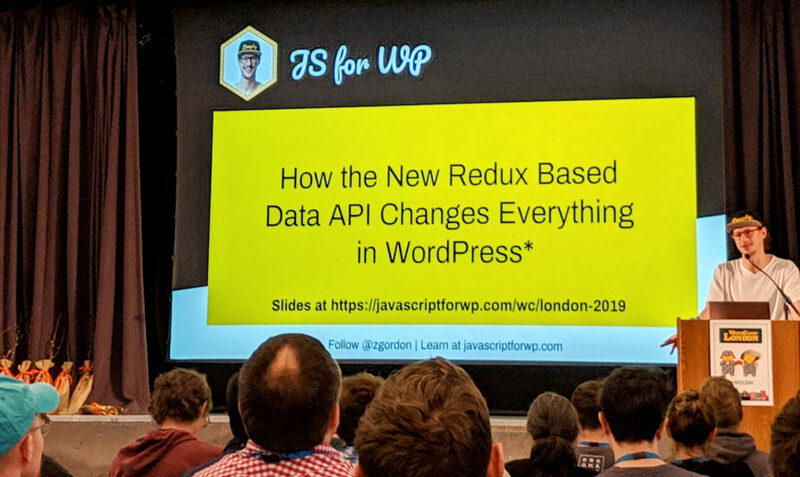 I had a great time this weekend at WordCamp London. This was the first conference I have been to since joining HappyKite and it’s safe to say I’d go again! 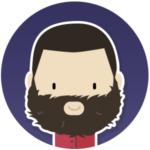 Whilst I took away a lot of new information and things to think about my favourite speaker was Felix Arntz with ‘Introduction to web components‘. In this talk Felix discussed how we could use web components as another tool that can be used on its own or with the React library and how we can create/edit Gutenberg blocks. With Gutenberg still in its infancy it’s great to learn as much as possible so we can start to utilise it to our advantage. Another interesting takeaway was that I could use web components as an alternative to Vue or React to create custom HTML elements as most browsers natively support web components – except for IE & Edge, but thanks to Polyfills we can still use web components in those browsers. I look forward to learning more about web components and using them in my work. 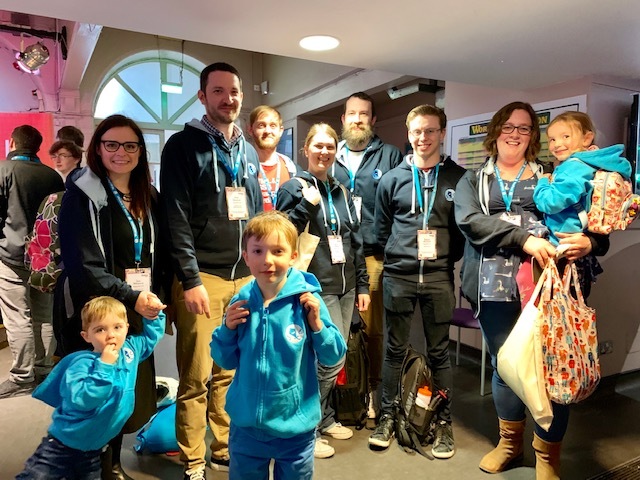 WordCamp London 2019 was the first WordCamp conference that I have attended. I thought there was a good variety of talks on offer for people and they were really accessible. The whole WordPress community attending were really friendly, and the weekend had good vibes. My favourite talk of the weekend was by Tom J Nowell “HTTP/2 Push For The Stars”. I was already aware that HTTP/2 had speed benefits but I didn’t know about being able to preload assets using the prefetch link tag or ‘pushing’ via the functions.php or auto-pushing from PHP with Nginx. This is definitely something that I want to try with our clients and benchmark the benefits. A bonus of the weekend was being able to bring my son George along to the event and take advantage of the child care. He had a great time and loved going on a train adventure into London. Having this on offer really opens up who can attend these events and is a real asset to the conference. As always, this year’s WordCamp was interesting, inspiring, fun, and most of all useful. There were lots of helpful tips and advice being given not only by the speakers but also by the friendly sponsors. 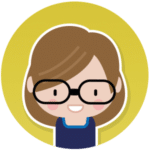 I wanted to give a special mention to WP&UP – a charity that provides mental health support within the WordPress community. Mental health is something that should not be stigmatised and their open approach to speaking about it is something I am sure a lot of people within the community will find comforting and most of all, helpful. There were many great talks again this year, but my favourite talk was called ‘Effective copywriting tips for better UX’ by Andrea Zoellener. It was so interesting to learn that doing simple things with website copy you might otherwise not put much thought into, such as error message copy that informs you of what has gone wrong or helpful language when using the checkout, can make all the difference to the reader. 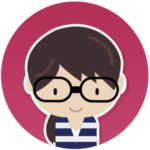 All these things and more can be overlooked in the micro-copy but can make all the difference to the reader and especially so when it comes to things such as e-Commerce. 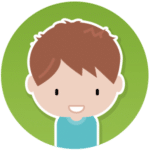 Having been to quite a number of WordCamps now I really enjoy the range of perspectives and differing viewpoints of people within our community. I leave each time feeling inspired to look inwards at our practices and processes to see where we can fine-tune things. This year I really enjoyed Yvette Sonneveld’s session called ‘Sales Funnel = Sausage Maker?’. It really resonated with me since her ideals are so aligned with ours. 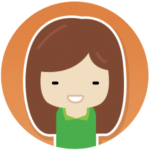 She advocates a more sustainable and less hard-sell sales funnel with a focus on circles of trust with existing client relationships at the centre. This is absolutely how we run our business, with no hard-sell and an emphasis on building long-lasting relationships with our clients so it was great to hear some of her ideas for how we can develop this. 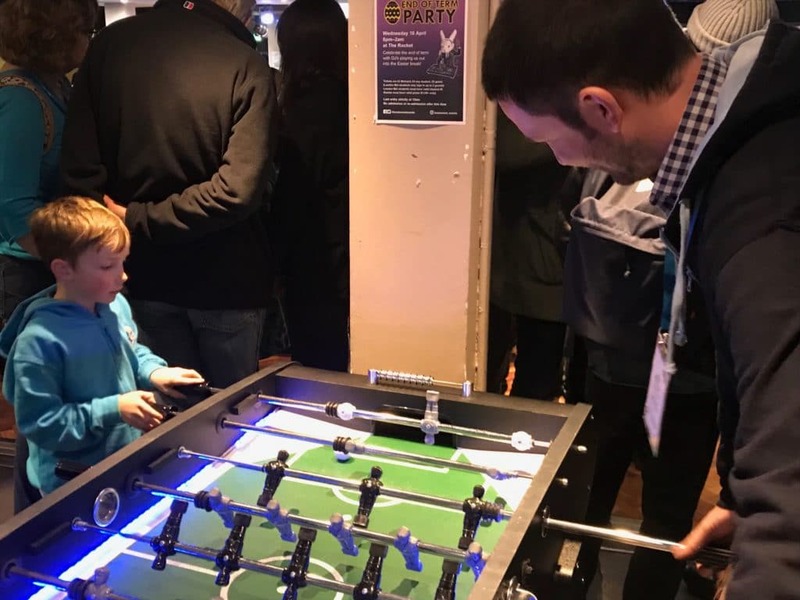 Once again, I loved how the event is so inclusive for all, the Saturday night social was great for everyone too – with the table football being a particular favourite for a certain 6 year old and his dad! 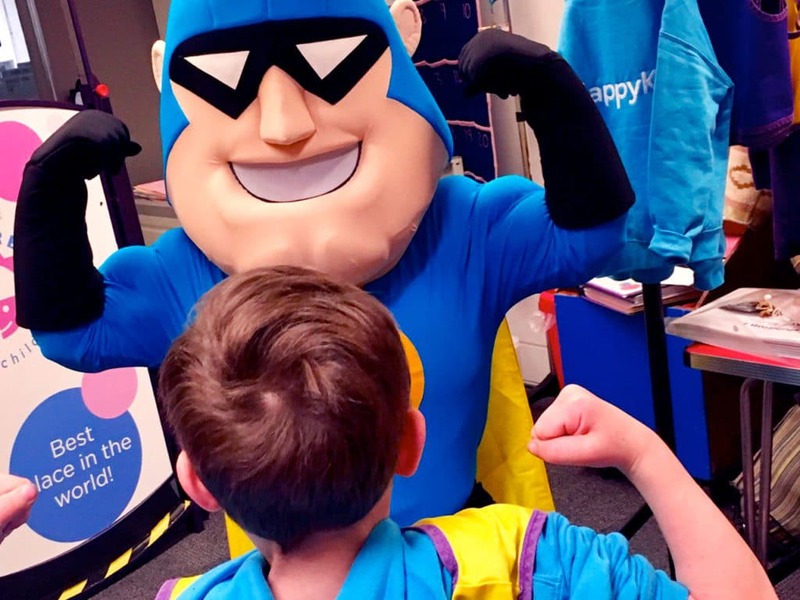 We were lucky to be able to take the HappyKite children along thanks to the amazing event childcare provided by Nipperbout Ltd, which made a weekend conference much more accessible for our team. 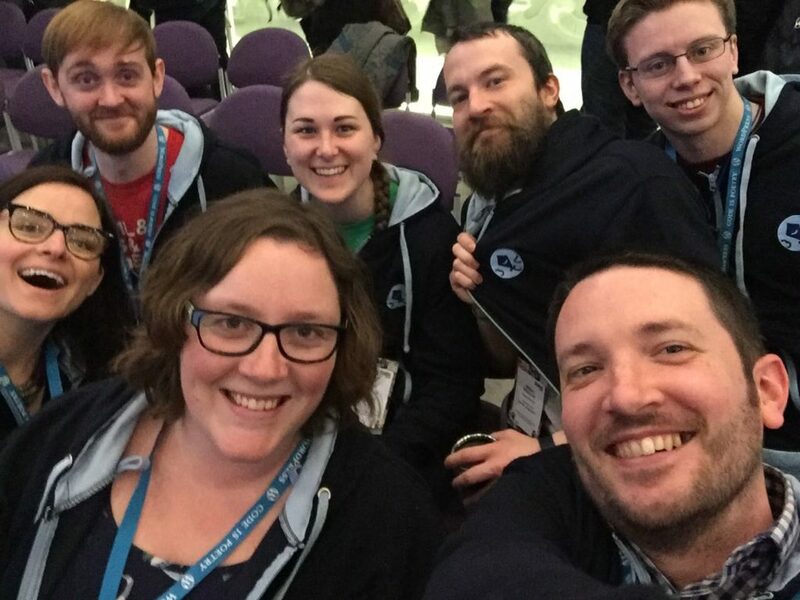 We’ve been attending WordCamp London since 2013 and I always look forward to it. 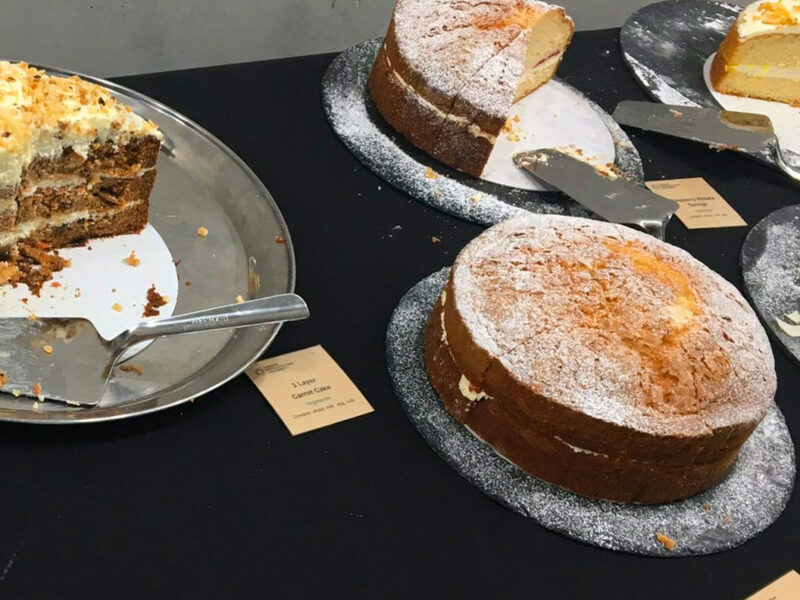 This year I spent a lot less time in the actual talks than I would normally do and chatted with a lot of other agency owners, freelancers and friends – both old and new. A real highlight for me was the presence of the WP&UP stand, a charity offering mental health support and companionship to our community, a much needed and very well received service. It was great to hear about their plans for the future and find out how we can help. The stand out talks for me were (once again!) 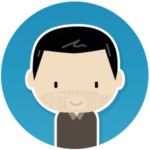 Dave Lockie from Pragmatic, who spoke about monetisation strategies around content and shared a really useful way of mapping overall content strategy. We will be implementing a version of this into our own procedures to enhance our consulting practices with clients and to help find any areas of opportunity in our current approach. I also loved the talk by Ross Wintle on the oddities of coding and the joys found in experimenting and being curious, it was accessible to the non-devs in our team whilst also being engaging to the experienced programmers. All in all, we had a great weekend and have come back with a whole heap of ideas on how to develop our practice and grow our clients’ businesses. We are so grateful for all the effort from Dan Maby and Babs Saul, the co-organisers, and all the volunteers for making these events possible. See you next year WordCamp London!